Today I have been cranking out all of my lip product posts. I have several more to go but hopefully these will keep you busy until I can get to them all. 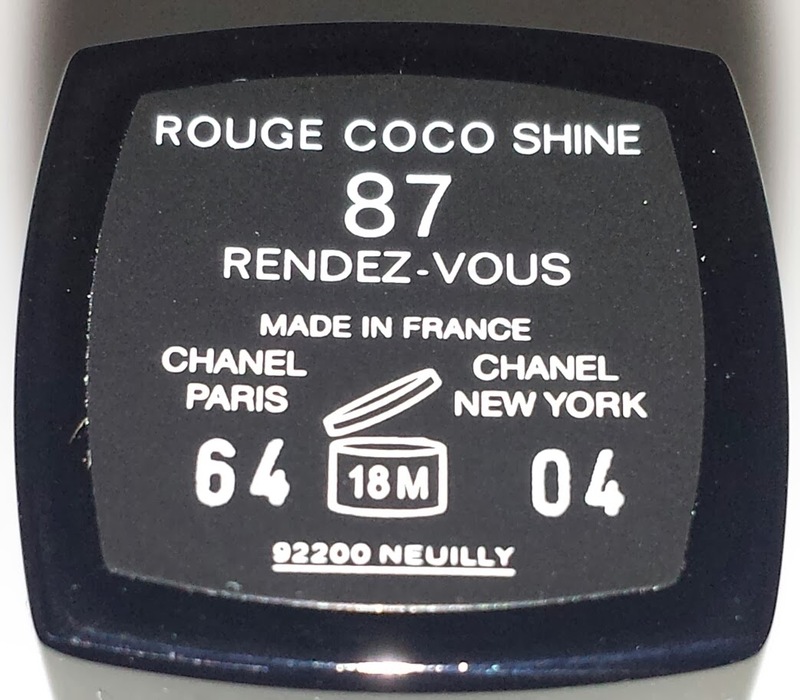 This next lippie is another Chanel Rouge COCO shine; 87 Rendz-vous. This rouge coco shine has been out for quite some time, I think about a year, and I couldn't believe I didn't already own it. 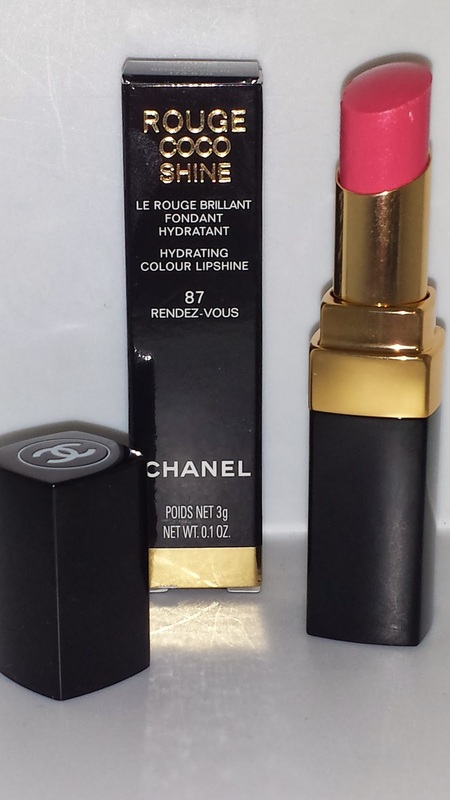 It is listed on the Chanel website as limited edition although I thought it was part of their permanent collection. 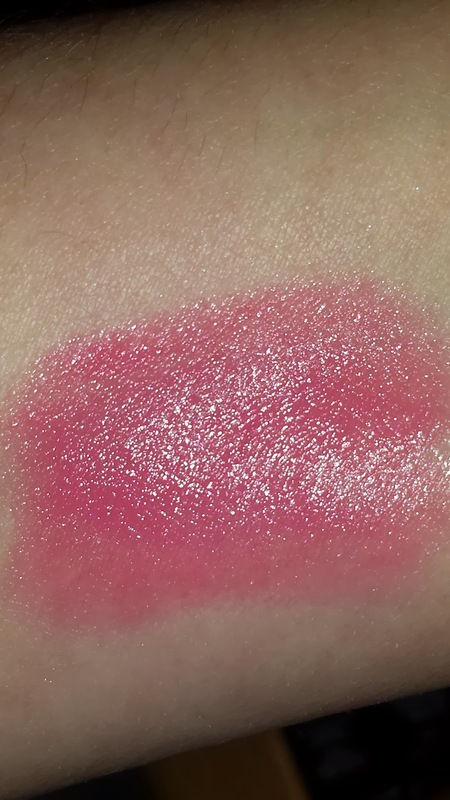 Anyway, it is actually being re-promoted for the Variation Le Rouge collection that was just released a few weeks ago so some of you are already familiar with this bright pink lipstick. It is extremely pigmented and applies easily. The wear time is about five hours and it maintained it's beautiful color the majority of the wear time. I did experience some settling into the lips but that was as the lipstick had just about worn off. 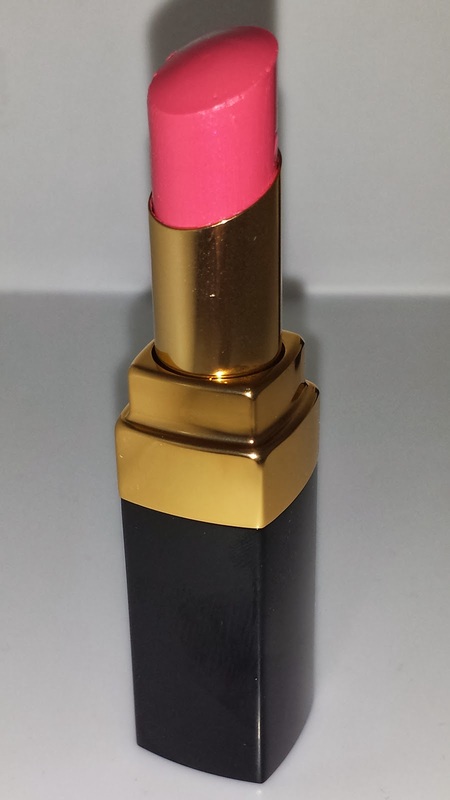 Overall this is a nice lipstick to have especially for the summertime. The rouge coco shine currently sells for $35.00 USD and contains .1 oz of product.